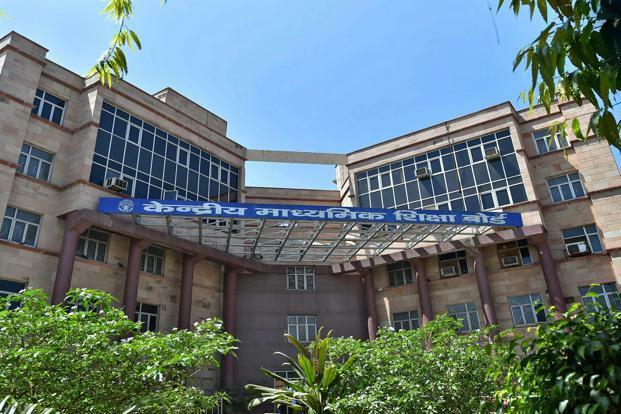 New Delhi: The HRD Ministry has set up a “high-powered committee” to examine the process by which the Central Board of Secondary Education (CBSE) conducts examinations, following the alleged leak of the Class 10 Mathematics and the Class 12 Economics papers. The panel, headed by former HRD secretary V.S. Oberoi, will also suggest measures to make the process “secure and foolproof through the use of technology” and submit a report by 31 May to the ministry. “The government had yesterday constituted a High Powered Committee, comprising experts, under chairmanship of V.S. Oberoi, ex-Secretary, MHRD, to examine the process of conduct of CBSE exams and suggest measures to make it secure and foolproof through the use of technology,” the HRD’s school education secretary, Anil Swarup, said. The development comes amid criticism over the conduct of CBSE exams, following reports of leaks. The HRD Ministry had last week announced the re-examination of the CBSE Class 12 Economics paper on 25 April. It had said the Class 10 Mathematics re-test, if required, would be conducted only for the Delhi-NCR region and Haryana in July. However, yesterday it decided against conducting the latter. The Delhi Police had registered two cases involving the leaks. The first case, related to the leak of economics paper was lodged on 27 March, while the other pertaining to the leak of mathematics paper was lodged on 28 March, following a complaint by the CBSEs regional director. The examinations for the Class 10 Mathematics and Class 12 Economics papers had been held on 28 March and 26 March respectively.